It was a spooky start to 2016 with Bruce Fellows and Adrian Harris’ adaptation of Oscar Wilde’s first-published short story. When the Otis family moves into Canterville Chase, its resident spirit gets set to scare the living daylights out of the newcomers. He soon finds, though, that his American guests are unusually unmoved by his creepy box of tricks, and have just the thing for nocturnal noises and stubborn spectral bloodstains. Failing to put the frighteners on the Otises proves very trying for the poor soul – especially as he hasn’t slept a wink in 300 years. 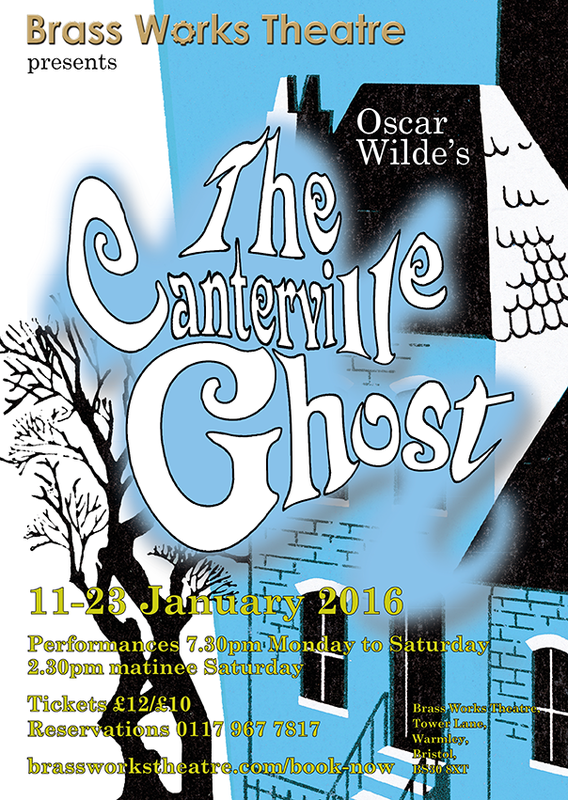 Our family-friendly comedy was a hit with big audiences haunting Tower Lane this January. 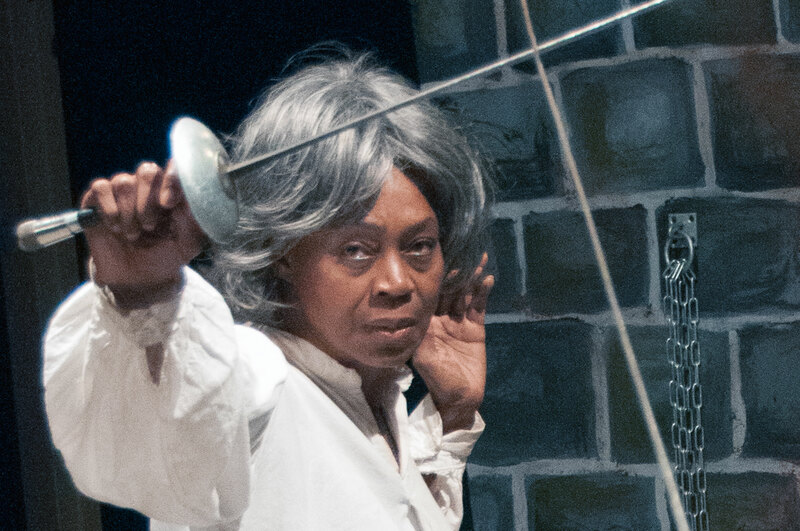 Our autumn production marked Black History Month with Brian Weaving’s reimagining of the story of Joseph Bologne, Chevalier de Saint-Georges (1745-1799), a noted athlete, soldier and musician who became known as ‘The Black Mozart’. Set in a Parisian gaol at the height of the French Revolution, the action unites a garrulous pickpocket and supercilious aristocrat in racist outrage at having to share a cell with Citizen George. The cellmates’ common plight overcomes their prejudices, but not without violence and sacrifice. The show’s all-female cast added an extra dimension to this poignant tale of social conciliation. This summer we were pleased to host Lemon Squeeze Productions’ Edinburgh Festival Fringe preview of Dearly Beloved by Sarah Archer The bittersweet comedy finds a 13-year-old girl, a middle-aged businessman and a 20-something single mum trapped in a mysterious room. A tea lady serves the desperate and confused trio perfect cuppas and cryptic clues about their predicament. To escape they need to confront ghosts and share secrets they thought they&rsqup;d buried in the past. 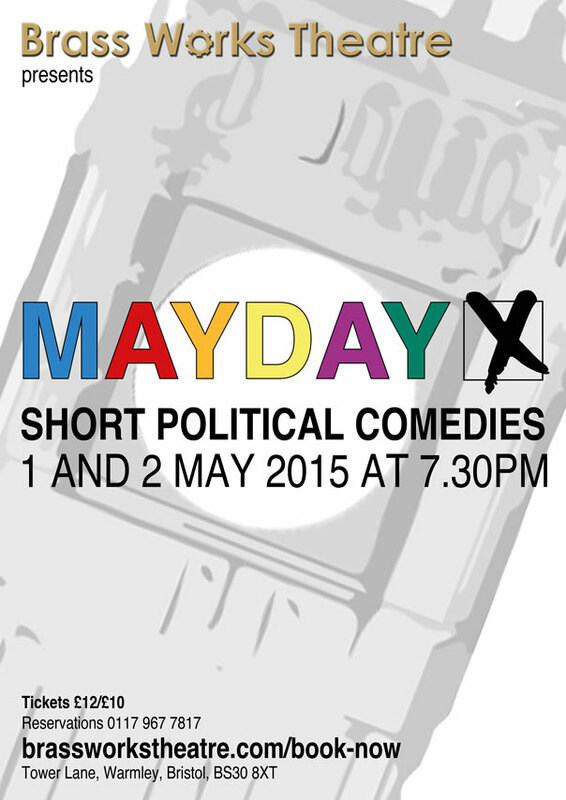 Mayday on May Day and the next day marked the final weekend of this year’s general election campaign with two evenings of political comedy. The show brought together scripts by six local writers, raising laughs with Suffragettes for the TOWIE ( The Only Way Is Essex ) generation, an MP in his underpants, and a celestial focus group. 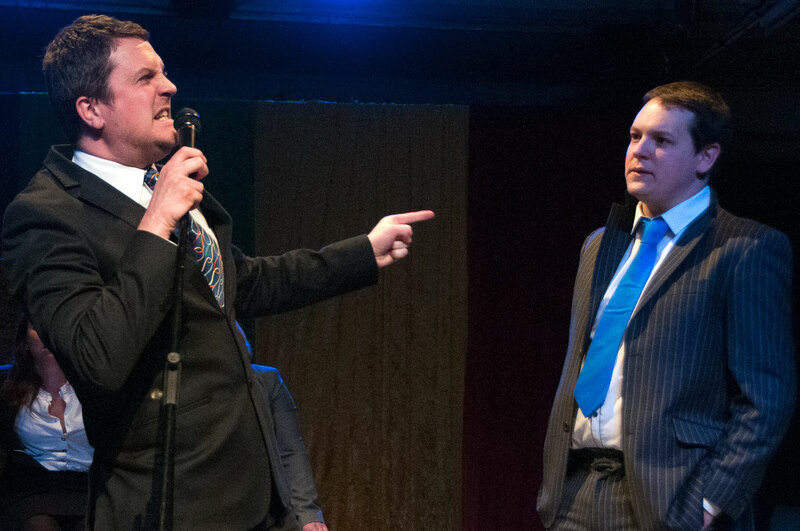 It climaxed with some cross-party karaoke in which a pair of former coalition partners shared a few home truths. New Year 2015 reunited the now traditional writer-director team of Bruce Fellows and Adrian Harris for the return of Sherlock Holmes. In the Adventure of the Blue Carbuncle – based on a lesser-known Arthur Conan Doyle short story – Holmes and Watson follow the trail from a battered blue hat and stolen Christmas goose to a case connecting the theft of a priceless blue jewel with a blackmail plot involving the Royal Family. Watson remains baffled by his illustrious colleague’s music hall act in which she appears (apparently) as a female impersonator. In our most ambitious project to date, we staged Adrian Harris' historical drama set in the Kingswood coalfields during the 19th century. Deep Pit is the story of the Crew family's struggle to survive the dirty, dangerous conditions above and below ground as its members confront death at the coalface and exploitation in their home. 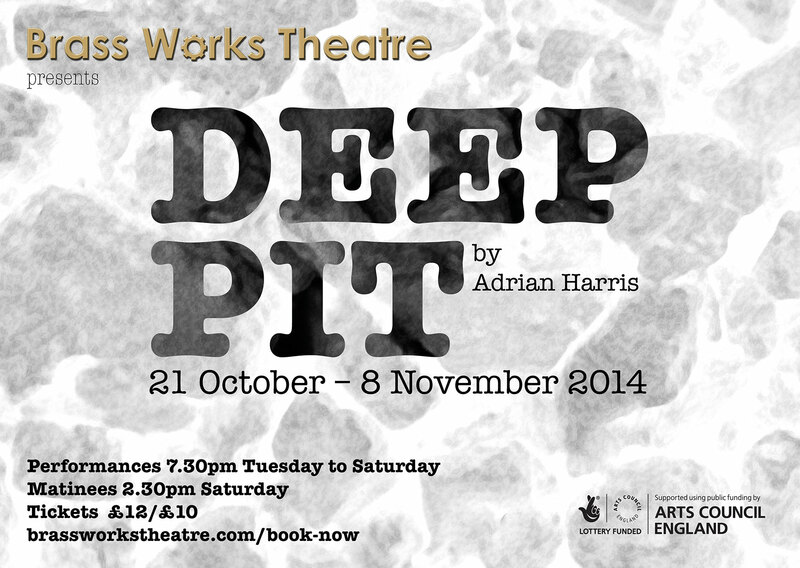 Adrian approached Kingswood Heritage Museum to propose a production of Deep Pit in its grounds during 2011, and this sparked the idea of establishing a new theatre venue in the seldom-used room upstairs at the former brass works. 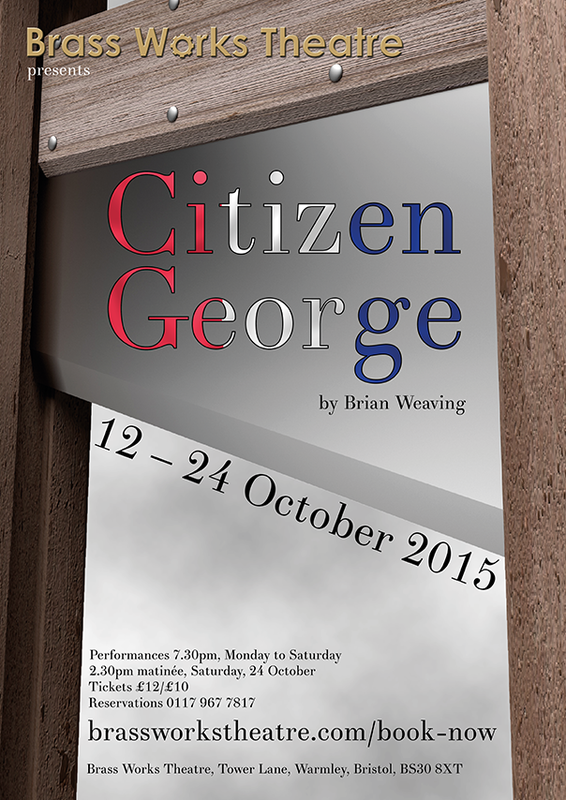 The play's large cast and period setting meant that we needed to stage more affordable work before producing it, but achieved this long-held goal this autumn with substantial funding from Arts Council England and further contributions from South Gloucestershire Council and Oldland Parish Council. 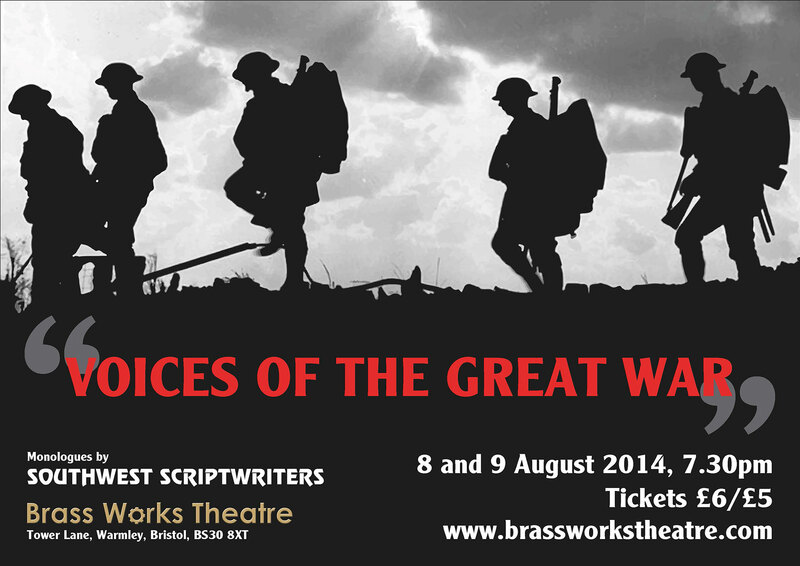 We marked the centenary of the outbreak of World War I with two evenings featuring monologues by members of Southwest Scriptwriters based on the live and times of the global conflict. Four local actors performed nine scripts with subjects including life in a munitions factory, the effects of shell shock, and the assassination of Archduke Ferdinand. The Staple Hill British Legion Women's Choir sang WWI songs to complement the performances, and the show met with enthusiastic reponses form its large audiences. Adrian Harris' bittersweet comedy reflected recent history with its story of three friends coming to terms with the shifting of old certainties following 2008's banking crisis. Back by popular demand, Instant Wit returned to Warmley for more springtime spontaneity. The quick-fire comedians again proved a hot ticket with another packed house enjoying the improvised action. 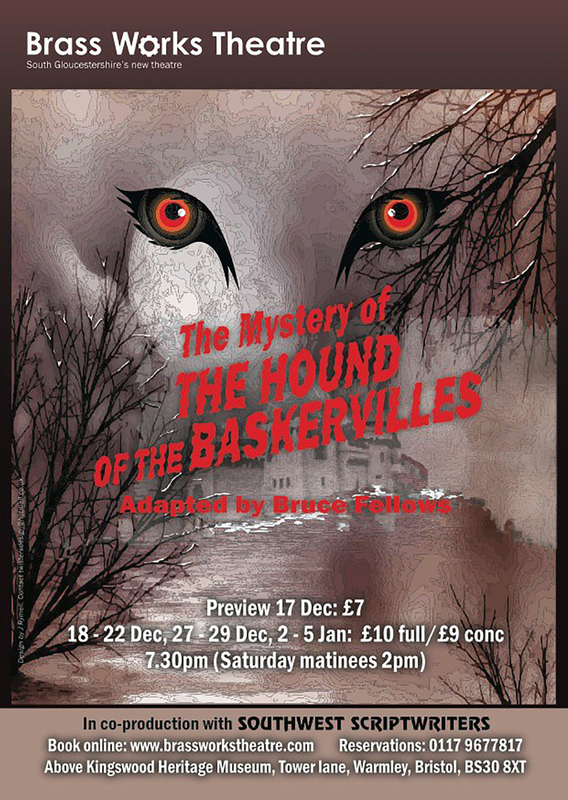 Yuletide 2013 reunited the writer-director team behind The Mystery of the Hound of the Baskervilles for another classic adaptation. 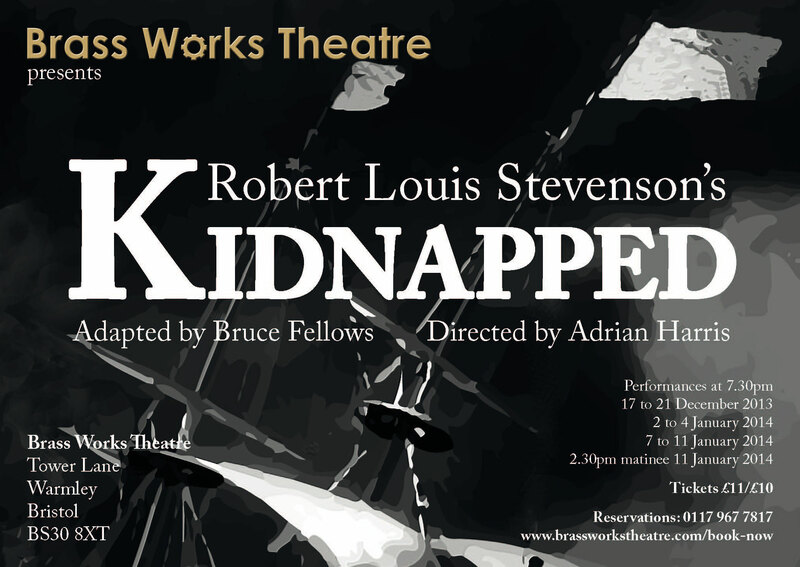 Bruce Fellows wrote the swashbuckling script, and Adrian Harris took the directorial helm for our production of Robert Louis Stevenson's Scottish seafaring story. 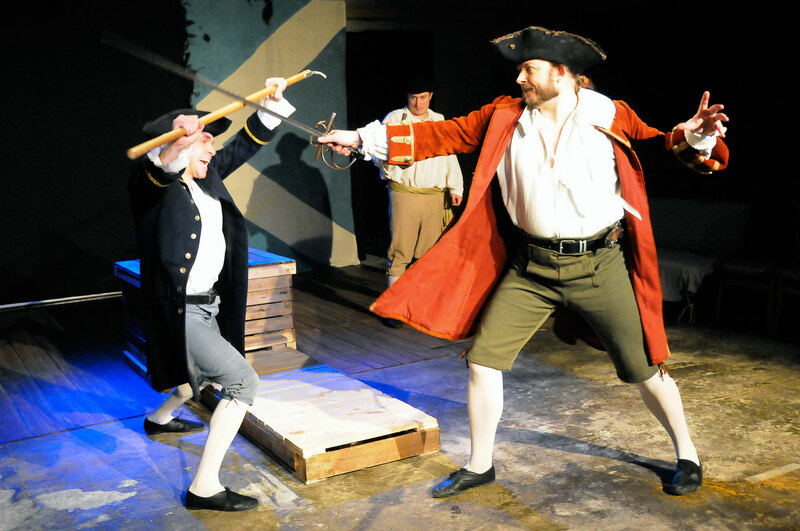 The four-strong cast thrilled audiences with derring-do including sword fights, a shipwreck and a drunken duel with improvised bagpipes. The production confirmed our seasonal show as a festive favourite with audiences. 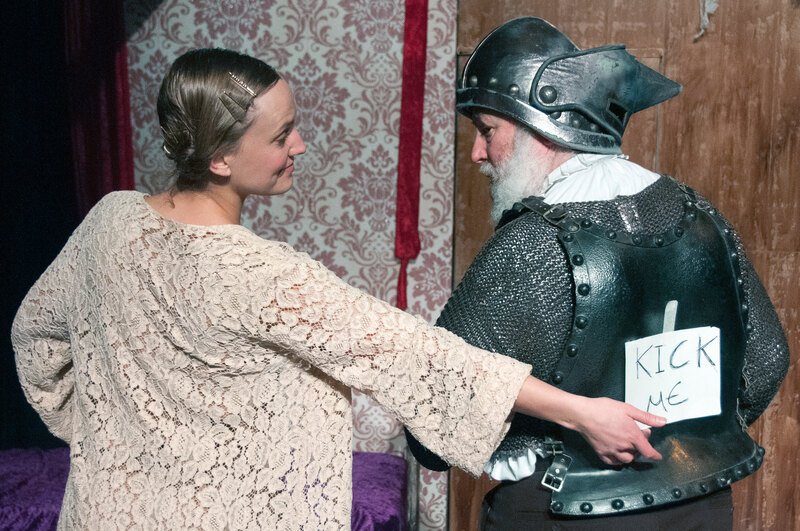 RumDoxy Theatre brought its fresh take on Shakespeare's Much Ado About Nothing to Tower Lane this autumn. The young, all-female company presented a colourful version of the Bard's popular romantic comedy adapted by Jo Hopkins. 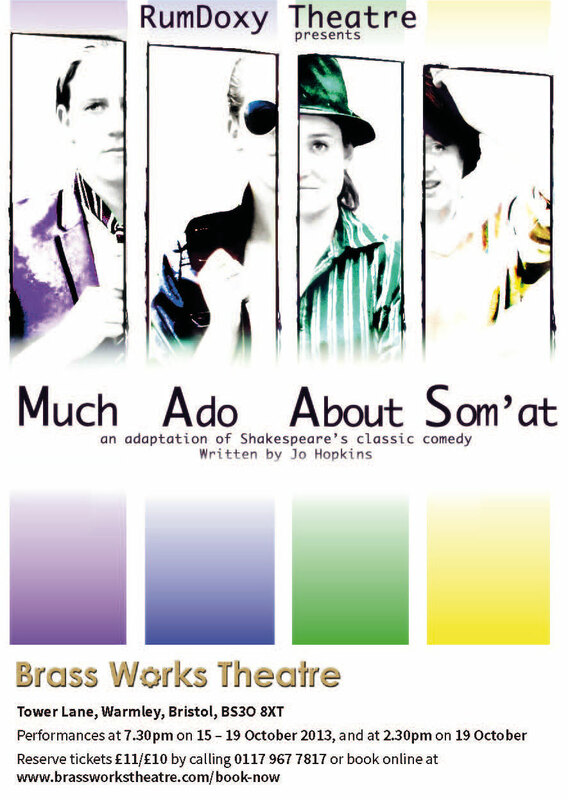 Set in the 1980s, Much Ado About Som'at blended energetic performances with a sprinkling of ribaldry and an injection of dance to create a striking Shakespearean debut at Brass Works Theatre. 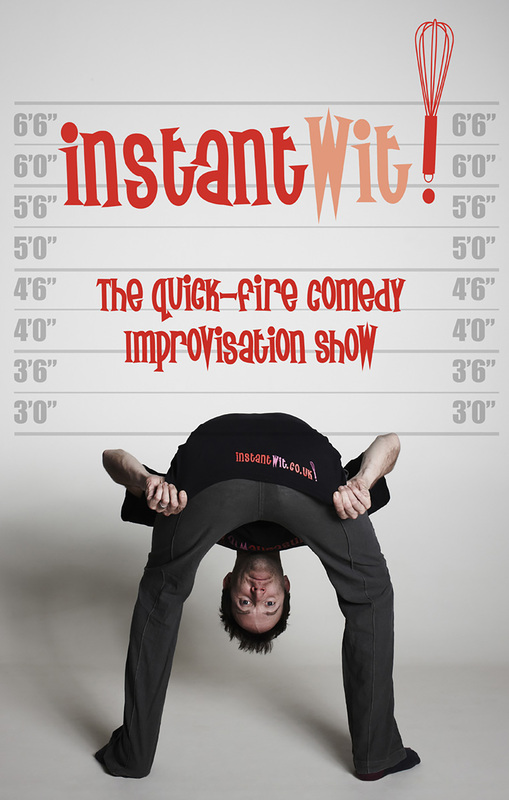 Bristol's popular improvised comedy troupe Instant Wit brought its made-up-on-the-spot mayhem to Brass Works Theatre for our first show of 2013. Responding to suggestions from the audience, the company creates a spontaneous series of hilarious skits, sketches and sonbgs, handing out packets of instant custard for the best suggestions. 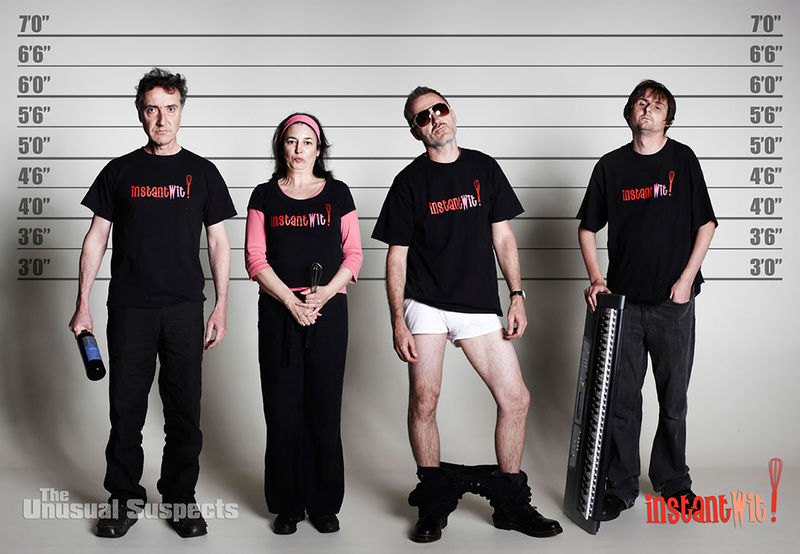 These fugitives from the comedy police were a huge hit with the sold-out house, making them prime suspects for repeat performances. 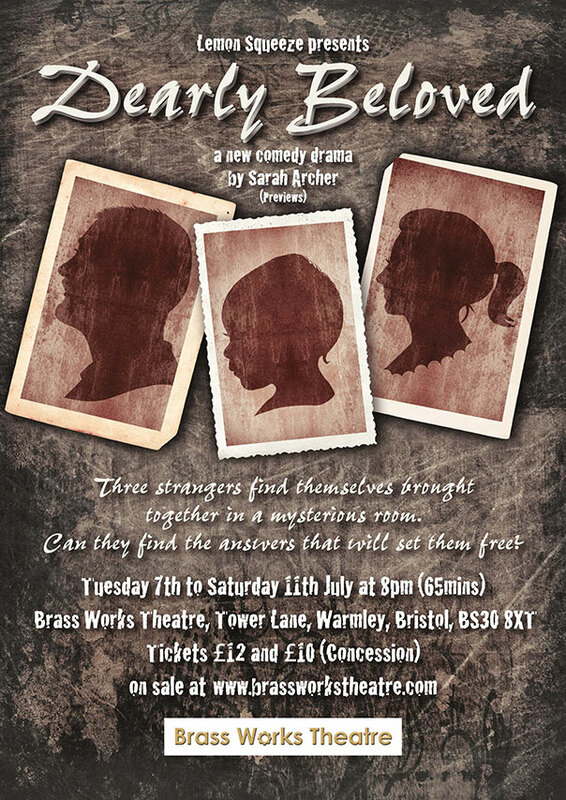 Bristol writer Bruce Fellows adapted Sir Arthur Conan Doyle's classic Sherlock Holmes story with a twist for our first seasonal show. In this quirky take on the spooky tale of curious canine occurrences on Dartmoor, the famous detective is a woman who poses as a man to do her sleuthing, and has a saucy music hall act in which she appears as a woman – much to the vexation and embarrassment of her trusty sidekick, Dr John Watson. 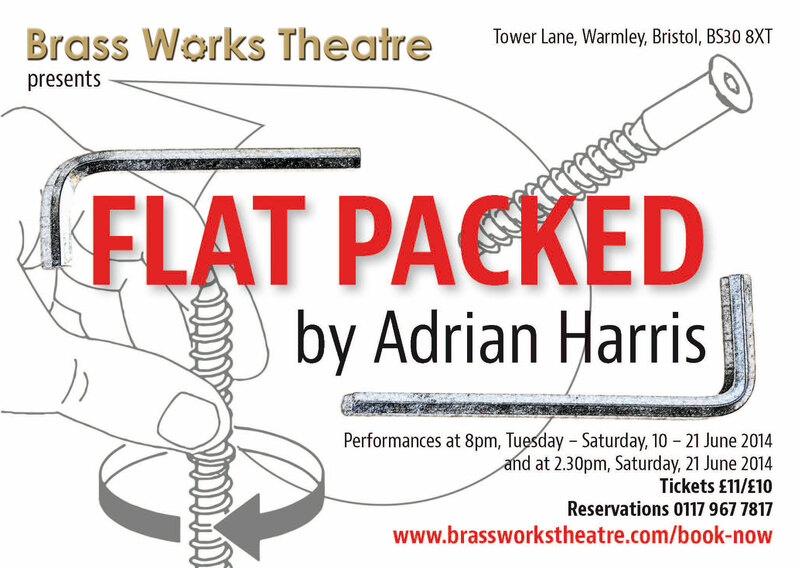 As well as being a brand new performing arts venue, Brass Works Theatre is an opportunity for other artists to show their work. 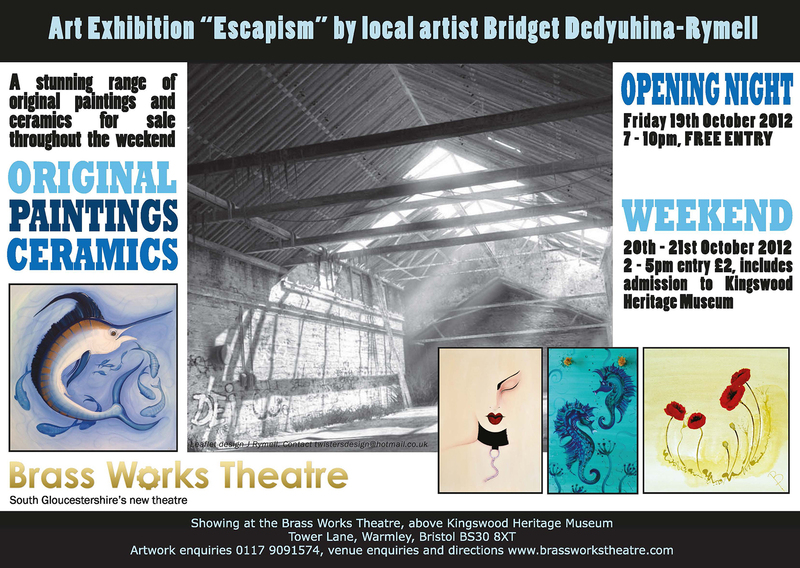 Our first exhibition displayed paintings and ceramics by local artist Bridget Dedyuhina-Rymell complemented by artefacts from Kinswood Heritage Museum's collection. Our debut production transformed the spacious room upstairs at the former Champion Brass Works into a temporary theatre. 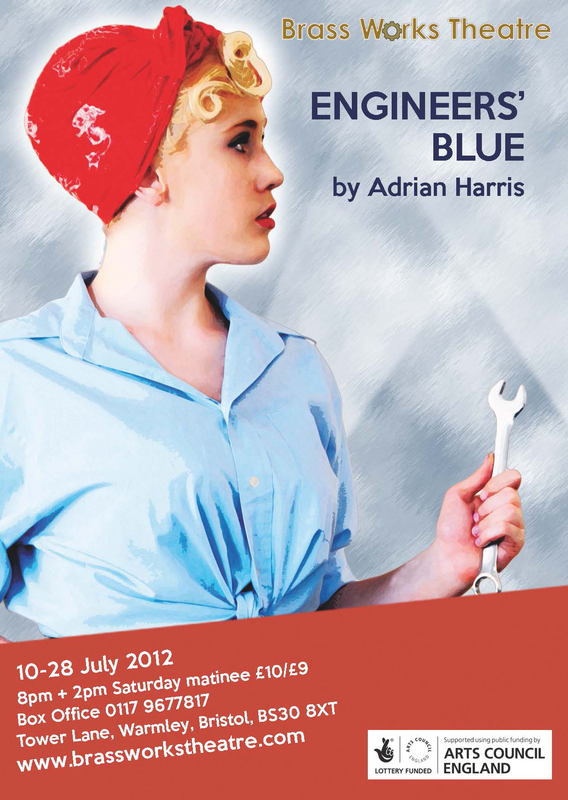 Engineers' Blue , written by Brass Works Theatre's founder and Artistic Director Adrian Harris, transported audiences back to the Douglas Motorcycles factory in Kingswood during World War II. The play – written with financial support from The Peggy Ramsay Foundation with our production part-funded by Arts Council England via a National Lottery Grants for the Arts award – centres on a woman finding her way in industry following the government's call for the female workforce to support the war effort in the factories. Enthusiastic audiences for our first show demonstrated the demand for a new theatre in South Gloucestershire. We first presented theatre in Tower Lane with Living Local , an evening of short monologues and duologues written by members of Southwest Scriptwriters – Bristol's leading group for drama writers – inspired by objects and artefacts in Kingswood Heritage Museum. 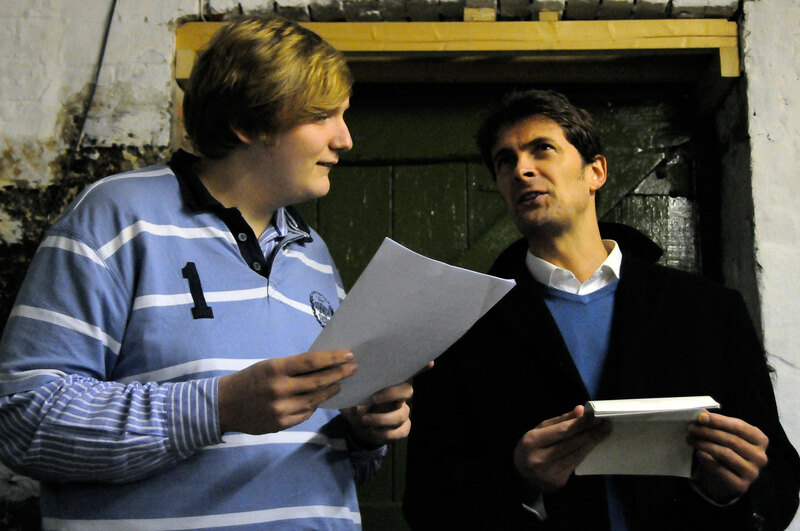 Local actors gave script-in-hand performances of six pieces in the museum alongside the exhibits on which they were based. 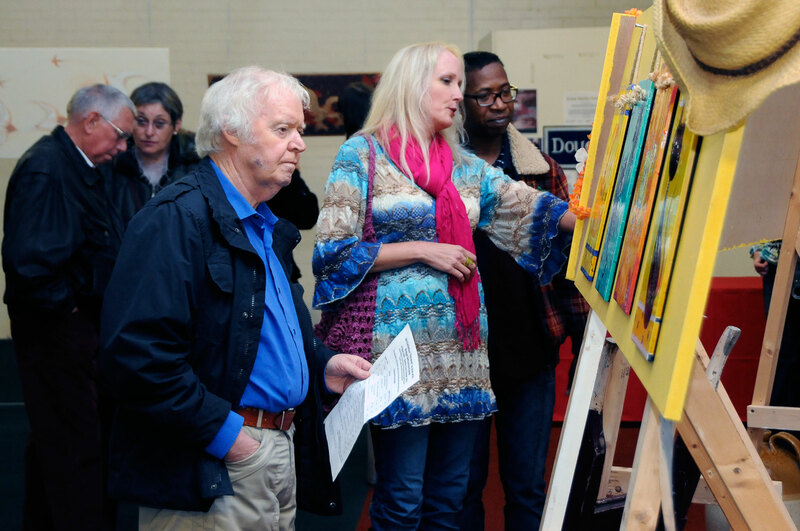 This popular event encouraged us to present more work in Warmley.